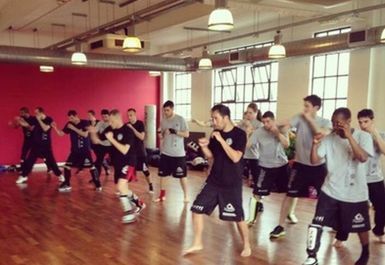 The Boado Academy of Martial Arts is based in Clapham and offers a very unique approach to martial arts which includes Jeet Kune Do, Kali Silat, Filipino Weapon Fighting, Muay Thai Kickboxing and Brazilian Jiu Jitsu. 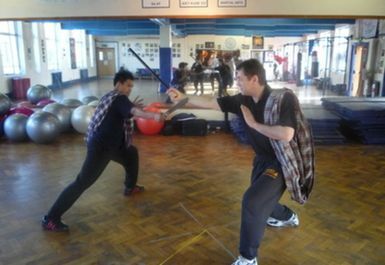 The classes are fun, energetic and teaches you essential skills in self defence which could help you in any walk of life. 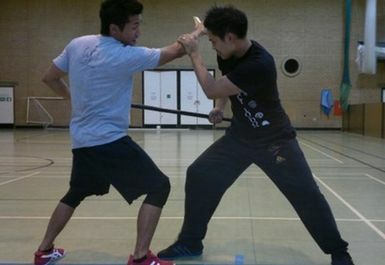 Not only will you learn useful skills but the classes will also help get you fit and give you a real workout!